Happy Thanksgiving. I had a great time with my friends Nathan and Mary Ann over the weekend. Hanging out with them always puts me in a good mood! 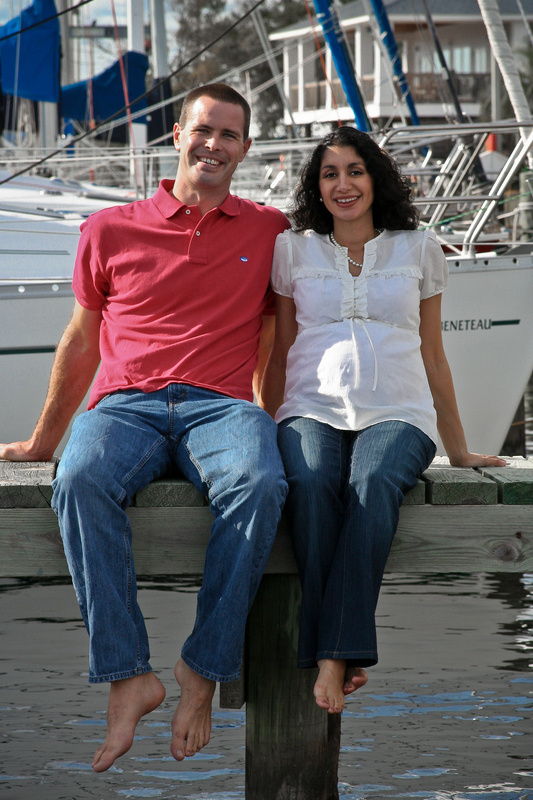 Mary Ann is due with their first baby in February so they needed Christmas card photos of their last kidless year. They are going to be such awesome parents. I love that these pictures show how sweet they are to each other. I can’t wait to meet their little one in just a couple of months!